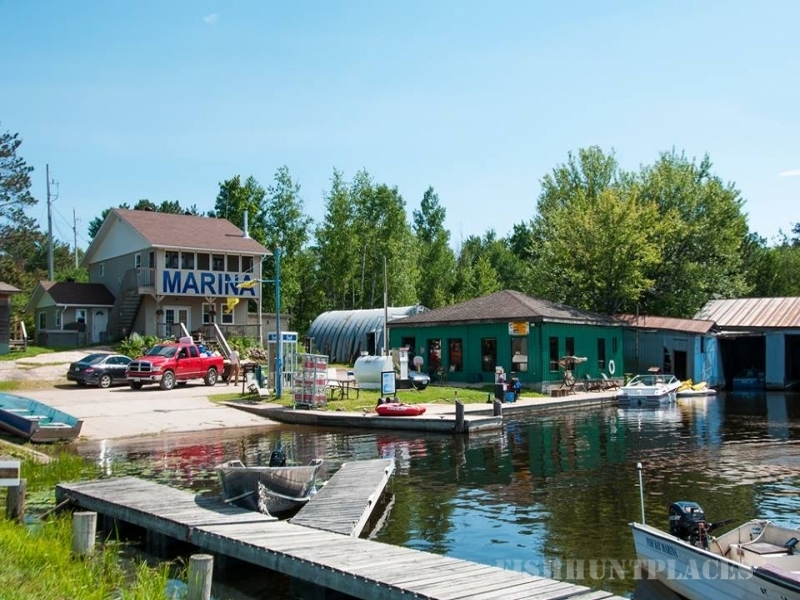 Fish Bay Marina is a full service marina and fishing resort located on the south shore of Lake Nipissing, we offer many accommodation (lodging) options including, cabins, camping, trailer sites and ice bungalows. Our marina offers service, parts, fuel, boat launch, docking, boat slips, year round indoor or outdoor storage and more. Licensed mechanic on duty to service your vehicle, boat, atv, snowmobile or small engine. Our Marina/Camp store sells premium fuel, propane, worms, tackle, snacks, ice, firewood, ice cream, and more! At Fish Bay Marina, we strive to provide a one-stop shop for your marina needs. 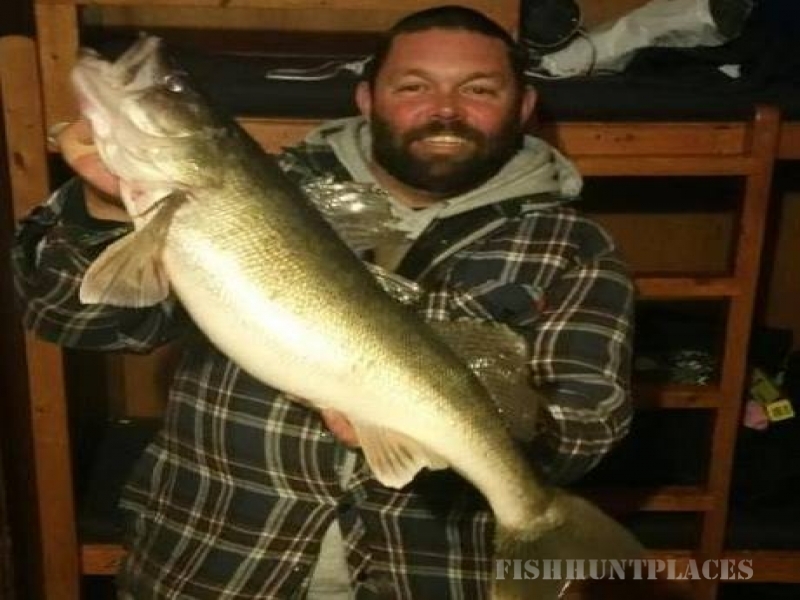 Looking for excellent fishing in Northern Ontario? 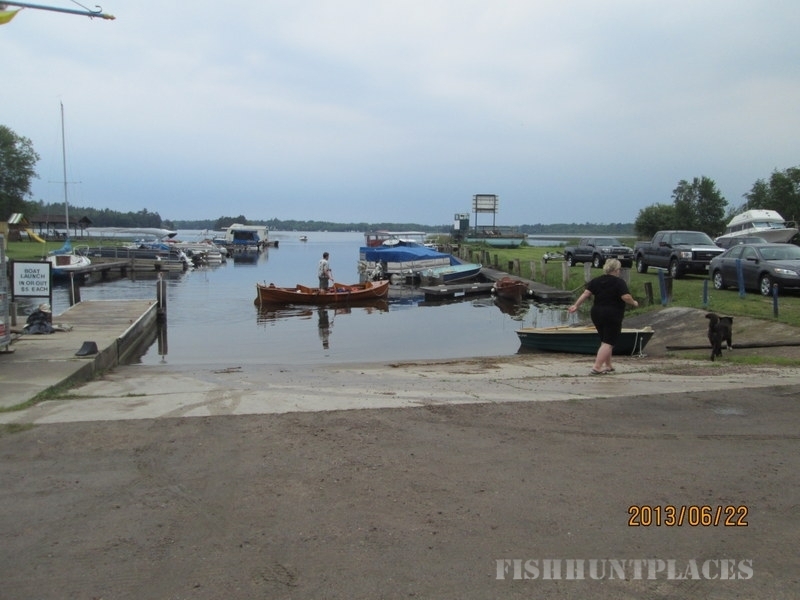 Boat rentals available, from aluminum and fibreglass fishing boats up to pontoon rentals. 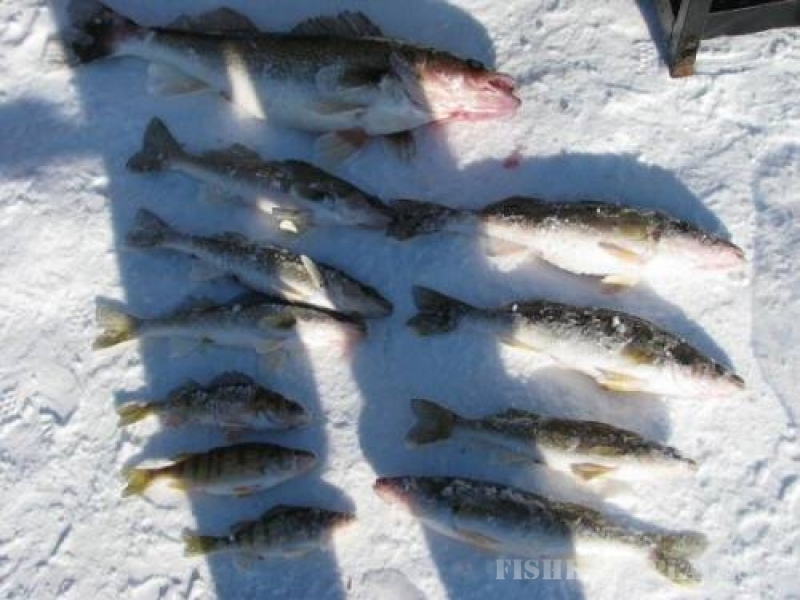 Looking for ice fishing in Ontario? Ice fishing hut rentals available. We have fully equipped four, six or eight man bungalows. We can also book you in a cabin with a day hut on Lake Nipissing. 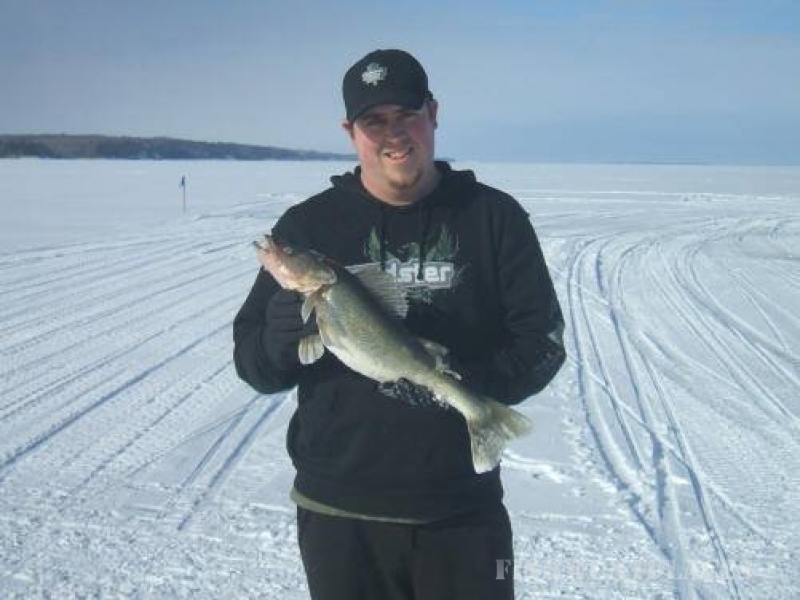 Weekends book quickly, call today to book your winter ice fishing or snowmobile trip for the 2018 season. For snow travellers trail info visit the GoRide site.